BPM Supreme is proud to announce the official launch of our new mobile application, the BPM Supreme mobile app. 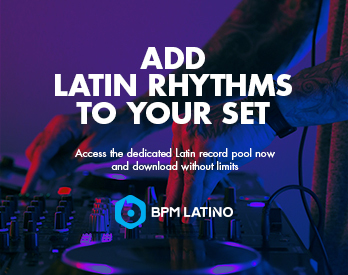 Alongside features that match the record pool website, the app offers tools that will help to redefine the way DJs discover music. “Our app is going to revolutionize the way that DJs search for music. 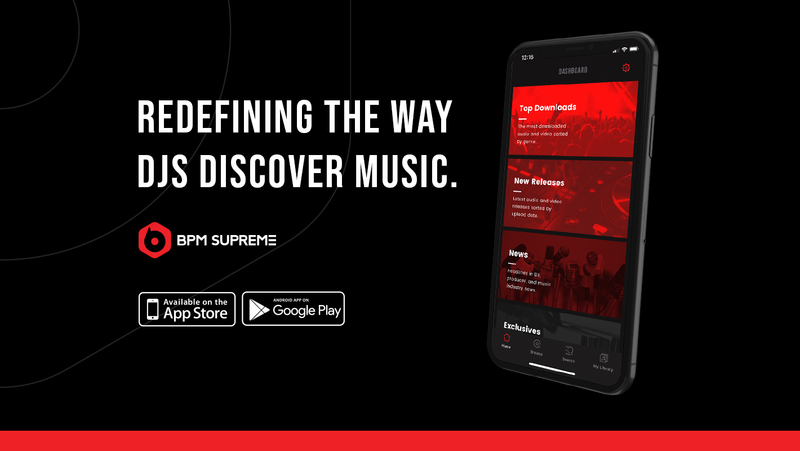 Not only will they find everything they already love about BPM Supreme in the app, but they’ll also have access to stream curated sets and our entire HQ music library from anywhere,” said BPM Supreme CEO and founder, Angel “A-Rock” Castillo. BPM Supreme has one of the largest libraries of downloadable audio and video files built specifically for DJs. Now all of that content can be found neatly packaged within an easy to use, beautifully designed app. Users can browse new releases and top downloads, discover valuable content like exclusive edits and remixes, become inspired by new Curated Sets, and read industry news and headlines, all while listening to high quality audio on the go. While you need a paid subscription to BPM Supreme to get unlimited access to the app, non-members can also stream, listen to audio, and discover new music. Browse Top Downloads, New Releases, and Radio Charts – Find music in every genre, from today’s top hits to a vast collection of classics from each decade. Listen to an ever-expanding library of music anytime, anywhere – Shuffle, browse, and listen to audio on the go. Discover Exclusive Remixes, Edits, and Versions – Clean, dirty, radio edit, extended, intros, outros, and more. Search Thousands of Tracks by Genre, Version, and BPM – Easily navigate and search for the exact track you need using our advanced search capability. Stay Up-To-Date on DJ, Producer, and Music News – Find the latest headlines in DJ, producer, and music industry news and culture, all at your fingertips. No Ads or Interruptions – The BPM Supreme mobile app offers ad-free browsing and listening, even for free users. Listen in HQ – BPM Supreme Members can enjoy the highest quality audio for a true streaming experience. Access to Largest Video Download Library – Get access to BPM Supreme’s ever-expanding video library. Add Audio and Videos to Your Crate from Anywhere – Membership to BPM Supreme gives you access to add audio and video to your personal crate. Download on your desktop whenever you’re ready! Create Your Own Playlists – Easily create custom playlists and start building your set lists all within the app. Add To Queue – Choose the song you want to hear next by easily adding it to your queue. Keep the music playing while you browse, search, or read the latest DJ news. A Premium Membership unlocks even more features. Get Inspired and Follow Hand-Picked Curated Sets – Curated Sets are hand-selected playlists for different genres and events. We’re adding new inspiration to the app daily. 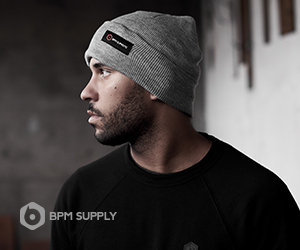 The BPM Supreme mobile app is available now from the App Store and Google Play. 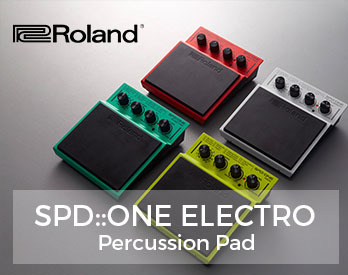 To get started or to learn more, visit bpmsupreme.com/app.